Cherono Denies Desisa 3rd Wreath! In a road racing war of attrition over the last nine miles, 30-year old Kenyan Lawrence Cherono ultimately turned back all comers - including his final challenger 2-time Boston champion Ethiopia's Lelisa Desisa in the very final strides - to take the laurel wreath in one of the closest finishes in the 123 year history of this storied marathon. Read more: Boston Men: Electrifying Finish! Collegiate track & field coaches and those who follow our sport closely will tell you that the performance levels of the very best high school athletes on the track and in the field have recently progressed at an impressive rate. Better advancements in training, nutrition, weight work, event technique, shoes, equipment, and athlete commitment have combined to produce year-after-year bumper crops of top flight prep athletes heading to college. But not all of these athletes prove able to continue the impressive trajectory of progression they authored as preps. For collegiate coaches, the challenge is to properly evaluate this high school talent: to look for strengths; to spot weaknesses; to assess attitudes and commitment, and hope they can arrive at the correct conclusions about which athletes can thrive in the competitive world of collegiate track & field. 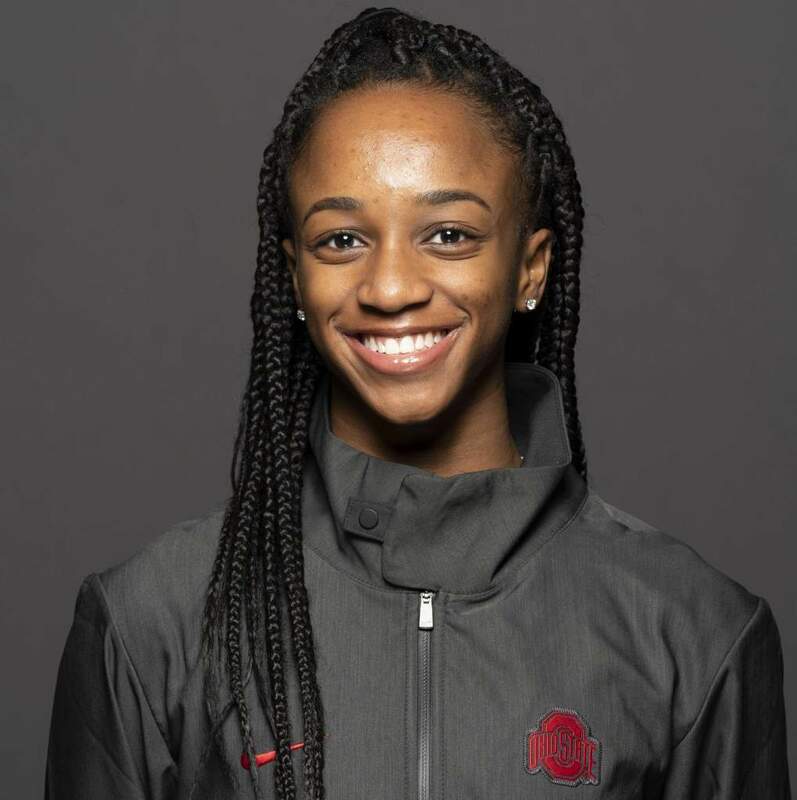 One such athlete who assembled impressive - but not mind-blowing - credentials as a high schooler is Ohio State University sprinter Anavia Battle. While a prep at Wayne Memorial in Inskter, Michigan, Battle displayed steady progression and in her senior year captured the 2017 Michigan state 100 meter crown in 11.95 and was the Junior Olympic champion in both the 100m and 200m. The diminutive sprinter and her successes on the oval drew attention. But did she have the potential for continued improvement and championship level success at a Power 5 university? Ohio State University Head Coach Karen Dennis believed she did. "When I first watched Anavia compete, I thought to myself 'This little girl has great mechanics and a very fluid sprinting style,'" explains Dennis who has a particular eye for identifying sprinters, hurdlers, and jumpers with top flight collegiate potential. The positive impressions Battle had during her recruiting visit to OSU was more than enough for this sprinter from the Wolverine State to take her talents to Columbus. Earlier this month, on a blustery winter day in State College, Pennsylvania, a new collegiate record was set in the women's indoor 1000 meter run by talented Penn State middle distance athlete Danae Rivers. Her record performance was not an unexpected surprise; it was the product of the convergence of several essential ingredients: a young, gifted, hungry, and properly-trained athlete performing in the right meet on her home track over a carefully-selected off-race distance in a competition that included the best mix of competitors and featured a precision-like teammate as the early pacer. When you think about it, the venue in which a track and field gathering is held really should have virtually no impact on the performance of the athletes. One lap is always 400 meters. Barrier heights for the men's 110 meter hurdles remain at 42 inches. And a 2 meter high jump consistently measures out at 6'6¾". But we have come to learn that there are a few intangible variables (e.g. the passion of the crowd, the significance of the event, the heritage of the venue, etc.) that sometimes can inspire pinnacle performances in several revered and magical facilities. One such location is Zurich's Letzigrund Stadium which over the years has been the site of an impressive number of truly outstanding track & field performances. Letzigrund, which can trace it origins back to 1925, has been the site of 25 world record acheivements over the years - including Armin Hary's groundbreaking 100 meters in 1960 as he became the first man ever to run the event in 10.0 seconds; Sebastian Coe's world record performances in the 1500 meters [3:32.1 in '79] and the mile [3:48.53 in '81]; and 8 WR achievements by American athletes [Willie Davenport's 13.2 110H in '69; Rod Milburn's 13.1 110H in '73; Renaldo Nehemiah's 12.93 110H in '81; Evelyn Ashford's 10.76 100m in '84; Mary Slaney's 4:16.71 mile in '85; Butch Reynold's 43.29 400m in '88; Roger Kingdom's 12.92 110H in '89; and the Team USA quartet of Mike Marsh, Leroy Burrell, Dennis Mitchell, and Carl Lewis' 37.87 in the men's 4x100m relay in '91]. 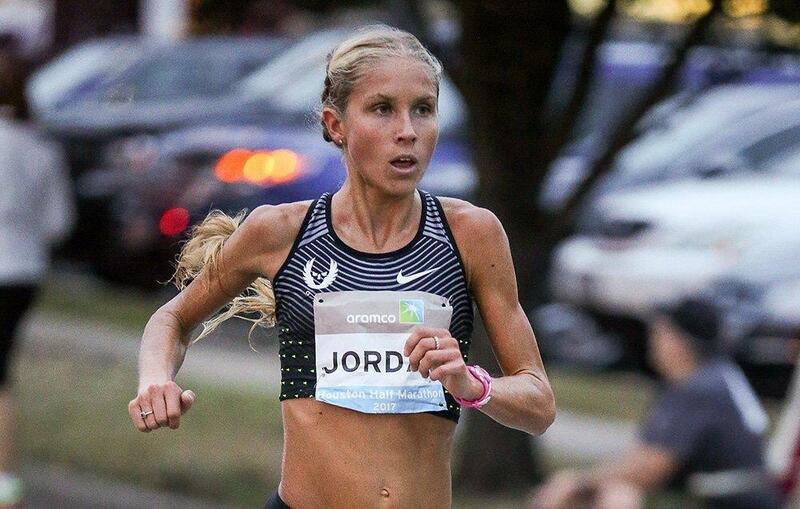 Jordan Hasay’s running journey has been interesting, indeed. 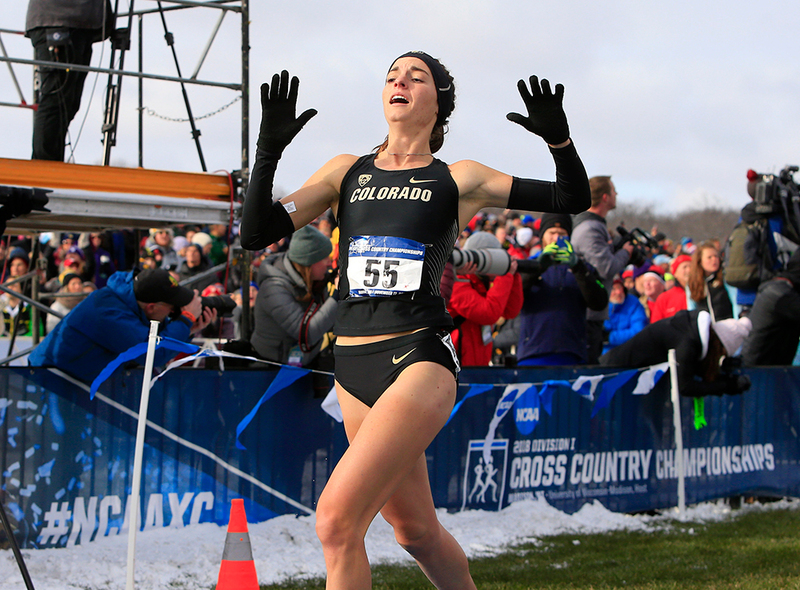 The California native burst onto the national scene 13 years ago when she authored an unmatched high school freshman year that featured her stunning victory at the 2005 Foot Locker Cross Country Championships, a prelude of future sensational races to come. At the 2008 Olympic Trials, the young Hasay ran 4:14.50 to break the national high school record in the 1500 meters. In the afterglow of that race, the 16 year old prep was serenaded by the capacity Hayward Field crowd which rhythmically chanted “Come to Oregon,” a directive she ultimately followed a year later. Verona, Wis. — In the midst of a fall when Princeton athletics has performed at an exceptionally high level across the board, it would be easy to overlook the lonely and often isolated sport of cross country. But a more careful examination of the Tiger harriers – both the men’s and women’s teams – reveals that Princeton continues to improve, often dominating its Ivy competition, and is beginning to establish itself as a perennial competitor in the season-ending national championships. 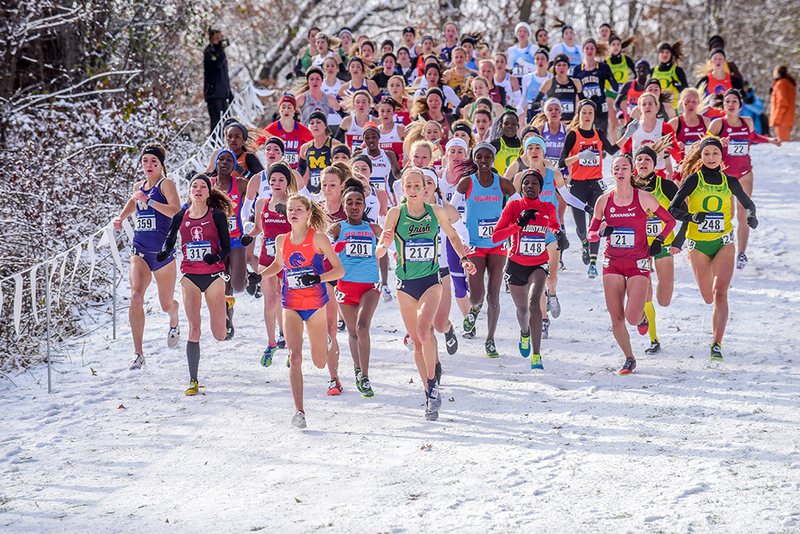 Both programs took another step forward Nov. 17 at the 2018 NCAA Division I Cross Country Championships when 31 teams and more than 250 athletes in each race competed on the snow-covered Zimmer Championship Course in Verona, Wis.
Verona, Wisconsin, November 17—When race day dawned to reveal a healthy dusting of snow, the 255 women who woke up to compete in the NCAA Cross Country Championship quickly realized that things had just gotten a little more challenging. Notre Dame’s Anna Rohrer moved to the point of a tightly-bunched lead pack that split the first kilo in just under 3:00. As is her custom, Rohrer continued to press the pace, to grind away on her competitors. Boise State junior Allie Ostrander made her first frontline appearance and pulled up next to Rohrer as the leaders split the first mile under 5:00. On the next major downhill, New Mexico soph Weini Kelati freewheeled her way into the lead.